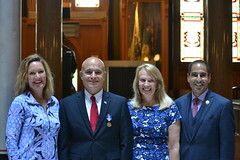 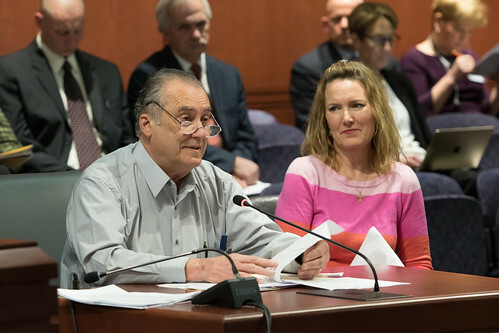 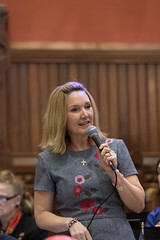 HARTFORD- State Rep. Lezlye Zupkus (R-89) joined fellow lawmakers and advocates at a ceremony for Autism Awareness Day at the State Capitol, Wednesday April 17th to promote Autism Awareness throughout Connecticut. 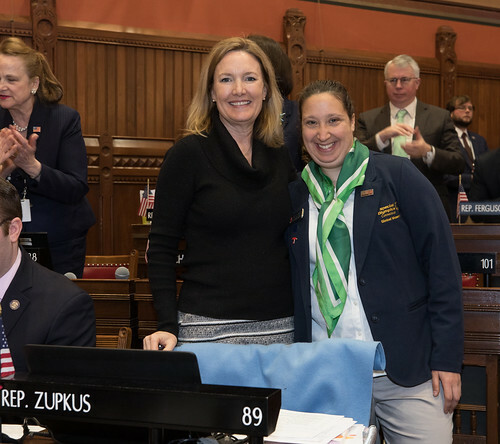 BETHANY- State Rep. Lezlye Zupkus (R-89) spent time last month interviewing Bethany Superintendent Colleen Murray to commemorate Woman’s History Month in Connecticut. 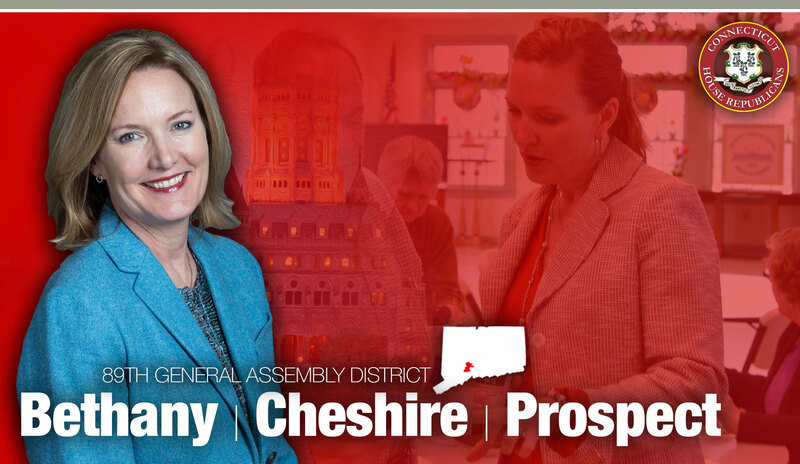 Listen to Colleen Murray tell her amazing and inspirational story including her educational rise and her family history. 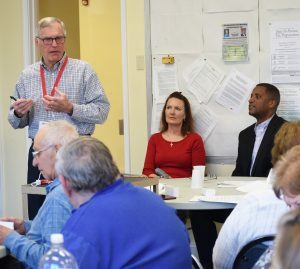 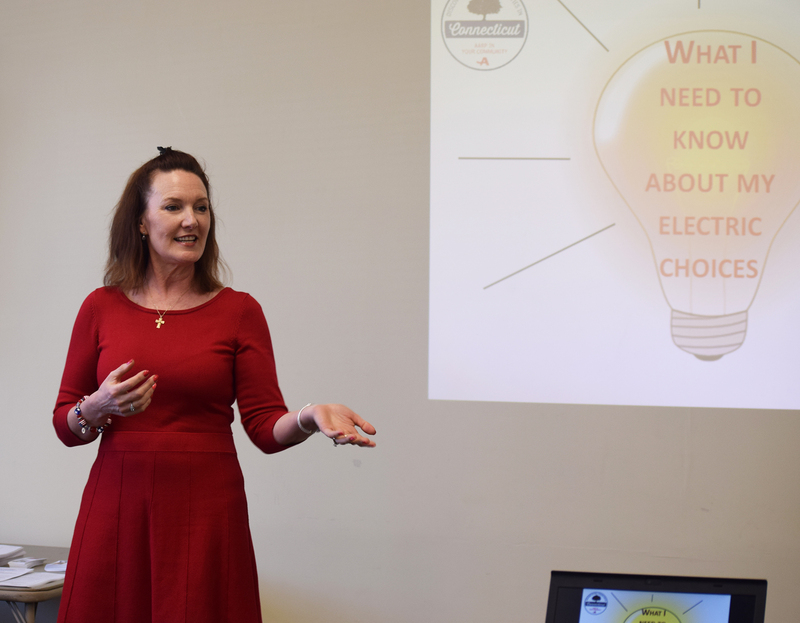 BETHANY- State Rep. Lezlye Zupkus (R-89) and Sen. George Logan (R-17) held an Electric Choice and Rate Forum with the assistance of AARP (American Association of Retired Persons) for Bethany seniors at the Bethany Senior Center on April 3. Both legislators have received constituent calls and emails inquiring about choices for electric suppliers and what the different charges on their electric bill mean.